on the foundations of western civilisation. 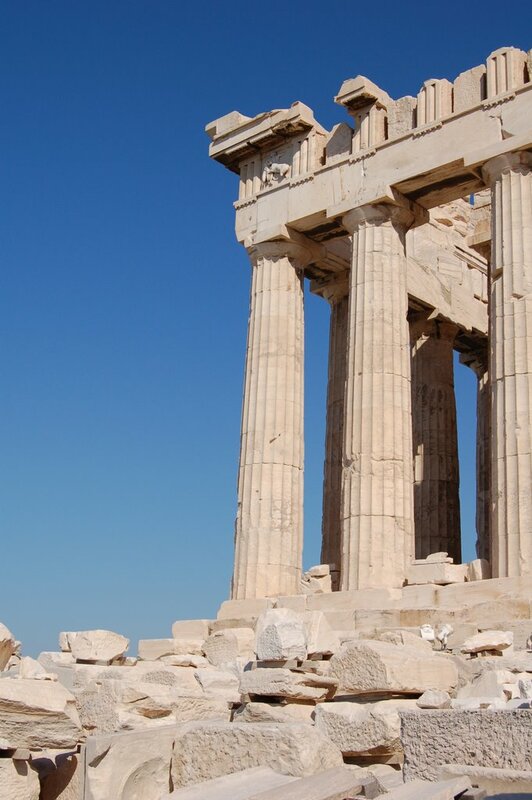 our footfalls slowly polish the acropolis marble. We start a journey back through time, to experience a past that still shapes the present.